huh why would they make alot of noise? because you bring +1? Yeah. Since last year they like that. Last time no issues. Thought so too. Extreme right side together with Diplomat, wheel chair people etx. I long ago kena kpkb once then I never try again liao.. Thanks! Maybe I remember wrongly haha! I remember one ABTC is right side. Nearest to Toilet. 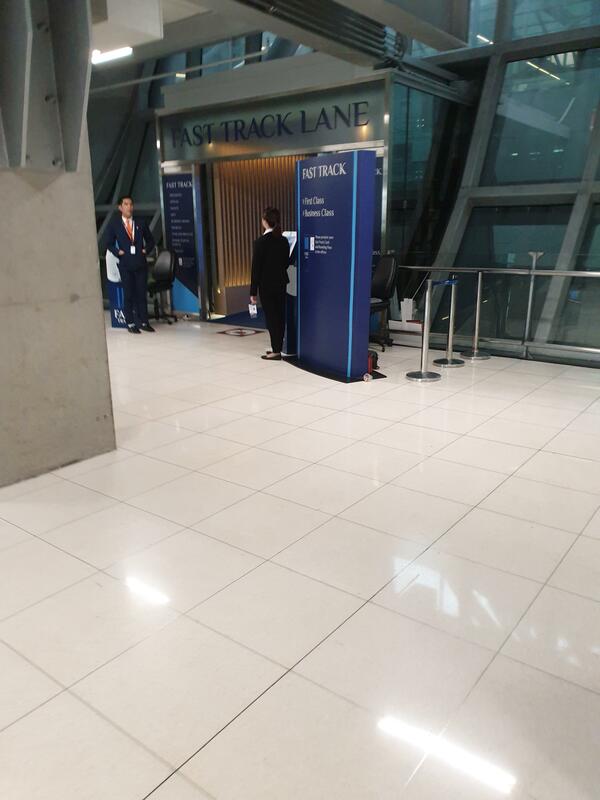 This one is same ramp as per the normal pax. 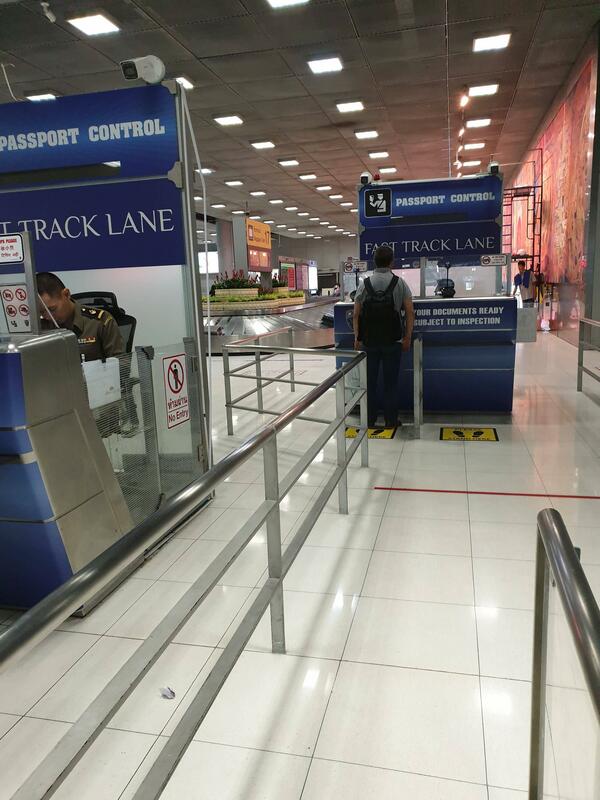 Charlie posted one is the special ramp for abtc, preggies, Monks n Air Crew. 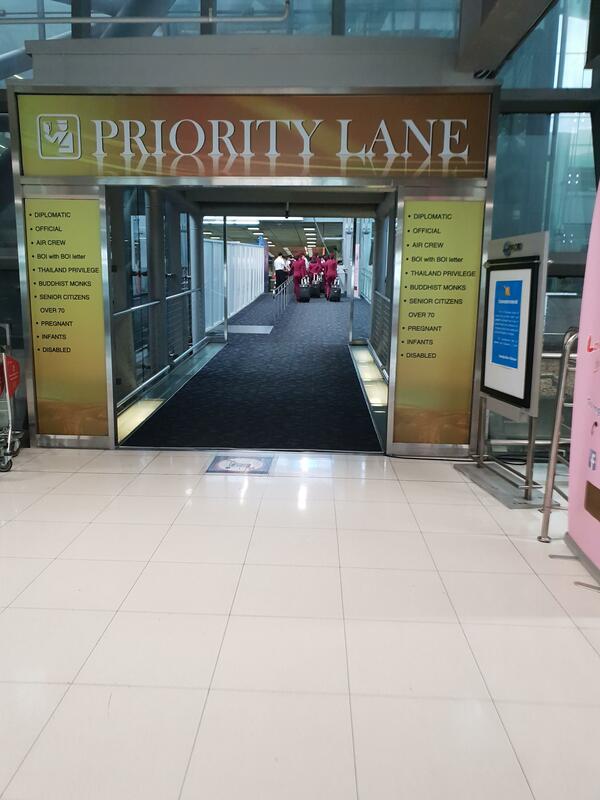 seems like they have renovated the priority lane slightly.. but it is still located in front of belt 17..
Last edited by Charlie_Zhan; 19-03-2019 at 03:53 PM..
U bring +1 or your own? 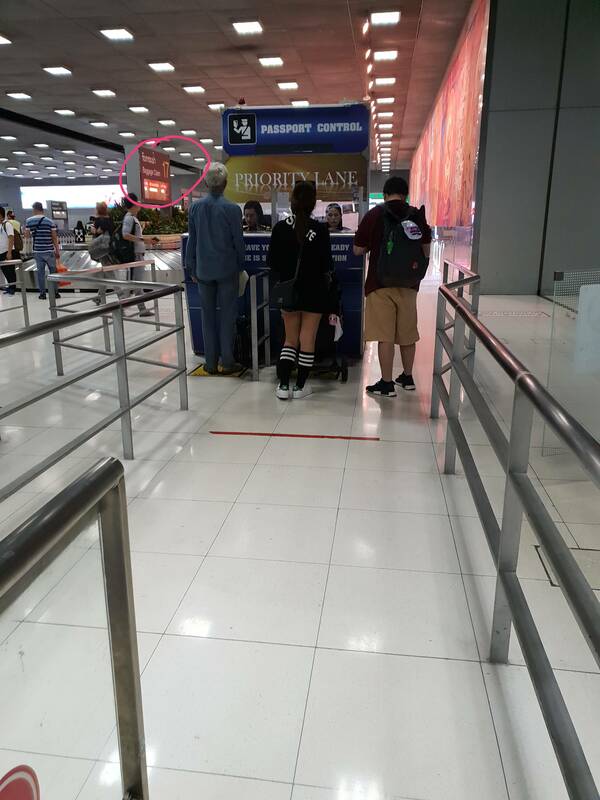 Ytd my friend in KL airport kena say no +1. wah looks like i quite heng to +1 at Bali in December. I'm alone.. come back to vote for elections.. 5555 just kidding..
but I'm not kidding about the alone part. Yeah sometimes the officers will look for my previous APEC stamps and follow.